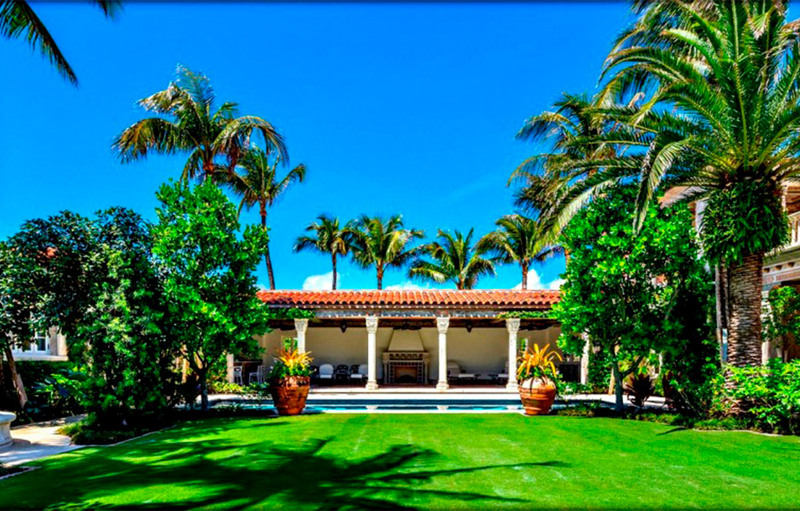 Here you can find an overview from our newest achievements, installations and recessions. Further more a small overview from our performances and recordings. 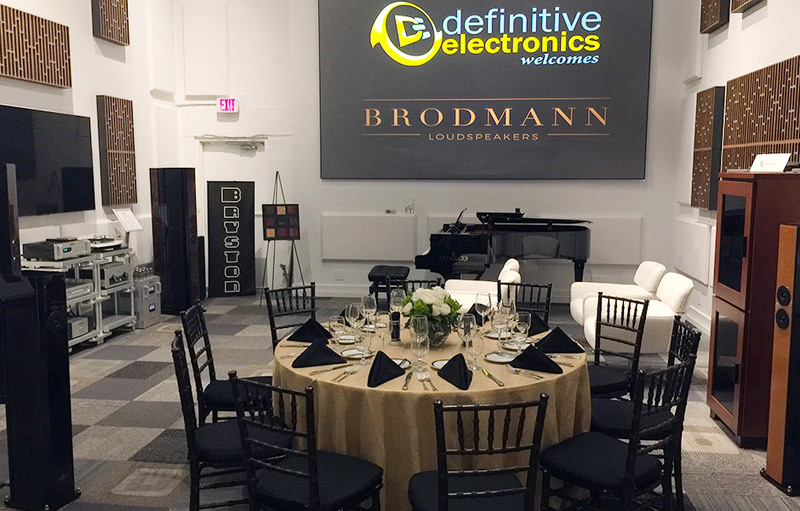 To get more information please visit the website from our licensee “Brodmann Acoustics”. There are summaries from the biggest ans most important fairs of the world and detailed descriptions from our products and the company. Learn more about our newest references under reviews. All years again the best conductors, singers and musicians come together to the Summer-Festival in Salzburg play wonderful Classical music. 2018 in the great Festival-hall for the opera “Zauberflöte” of W.A.Mozart. 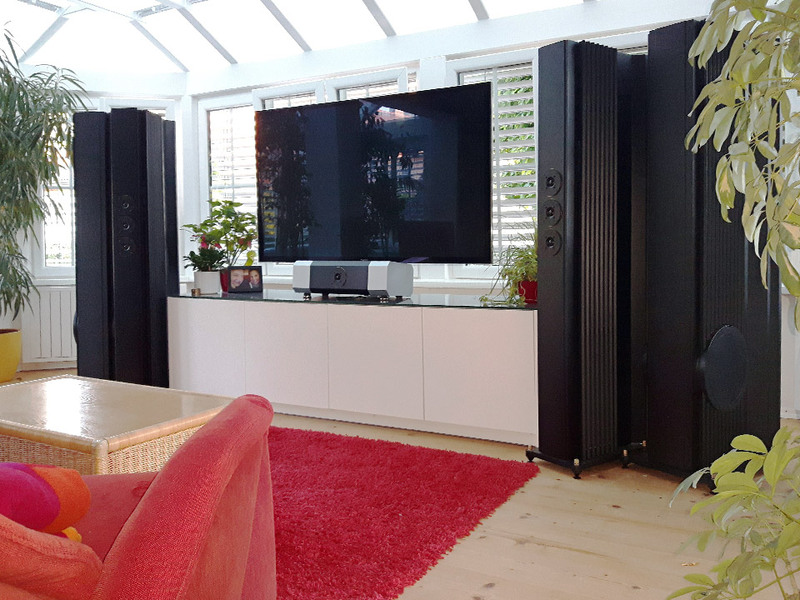 The marvelous sound is supported from our BRODMANN speakers VC7 on the upper limit. Dr. Edwin Pfanzagl, Media director of the Great Festival house ‘BRODMANN speakers are the first speakers what I know to reproduce original sound in 1 : 1 performance’. 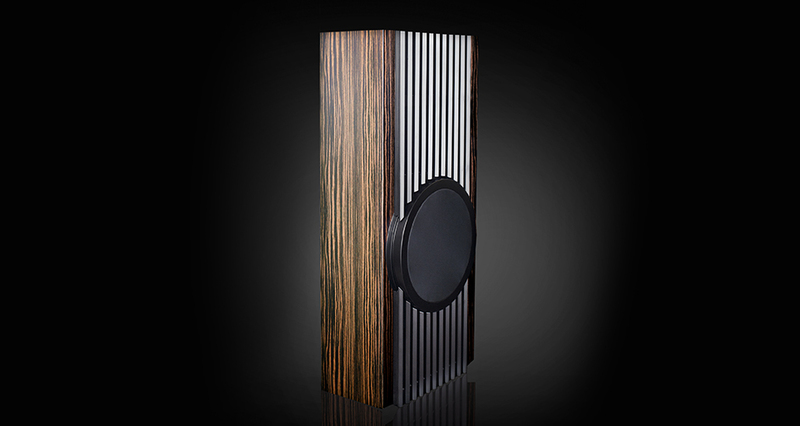 This allows all owners of BRODMANN speakers to hear musical sound in all their colors, even at home in 1 : 1 quality. What a pleasure for these! An unique, explosive bass dynamic. The new subwoofer VCSUB12""2 creates by a specially developed driver with 1500 watts and an integrated studio electronics never reached, explosive bass dynamics. 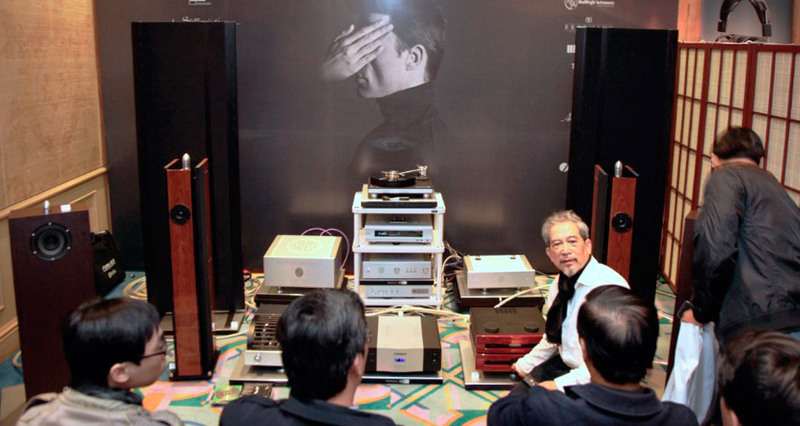 The electronics also allow the sound to be perfectly adapted to the room conditions to get the most of the subwoofer. 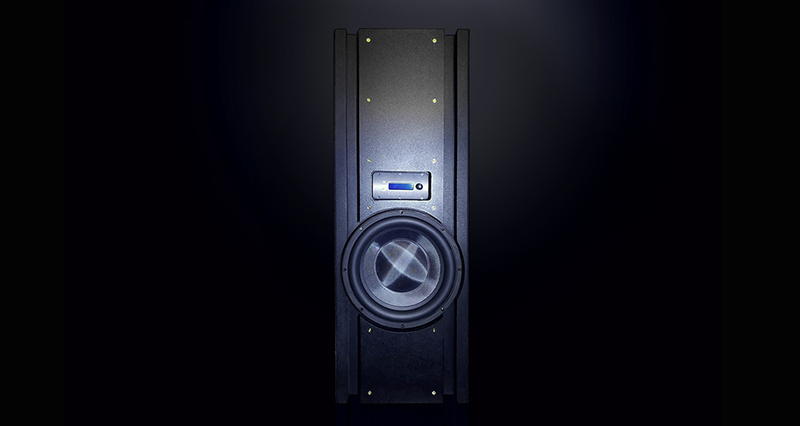 The JBSUB12""V has been specially developed for the interaction with the JB 205 and raises their already perfect sound to an unprecedented level. 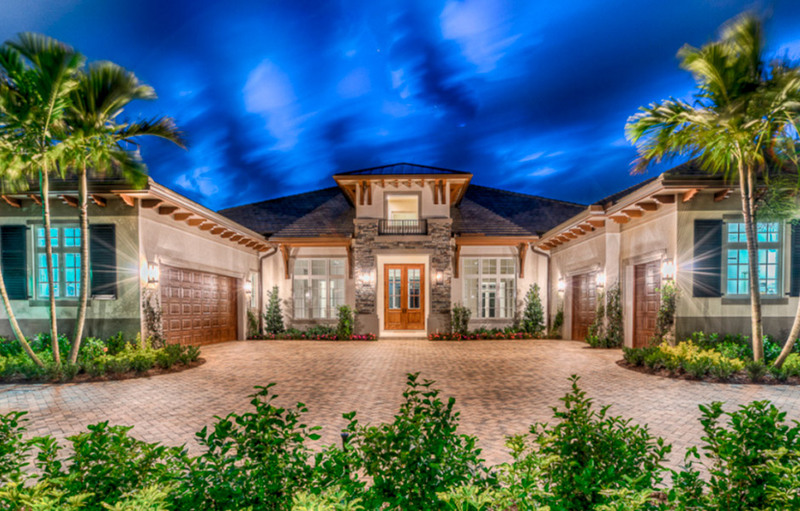 of the most exclusive US retailers in Florida. and his meeting with the speaker VC1 . I am Jorge Vicente, from Barcelona. From 20 years ago my HiFi equipment was a full YBA system, electronics, speakers and cables. I know personally to french designer Yves-Bernard André, with whom I have frequent contact. 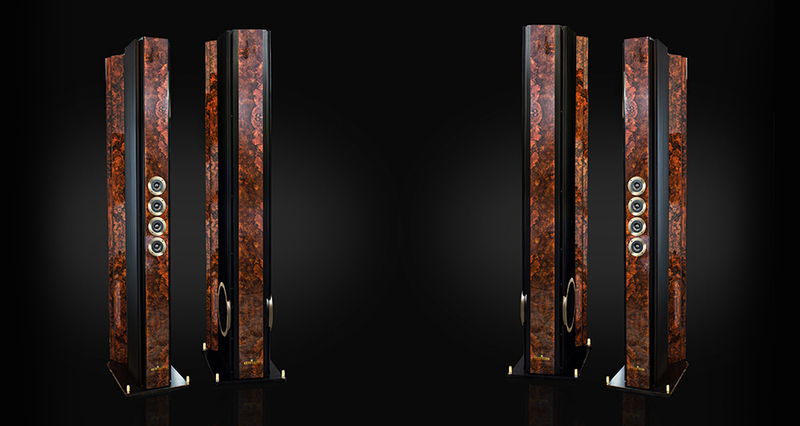 I know Bosendorefer/Brodmann speakers from may years ago, very beautifull speakers, I like very much to me. I read very positve review from profesional sector and very good opnion from the very exigent music lovers, but I never had the opportunity for listen. Two weeks ago I was the oportunity for listen the Bosendorfer VC1 in my home, and compare with my YBA speakers. I stayed completely enamored for the Bosendorfer VC1 sound immediately. 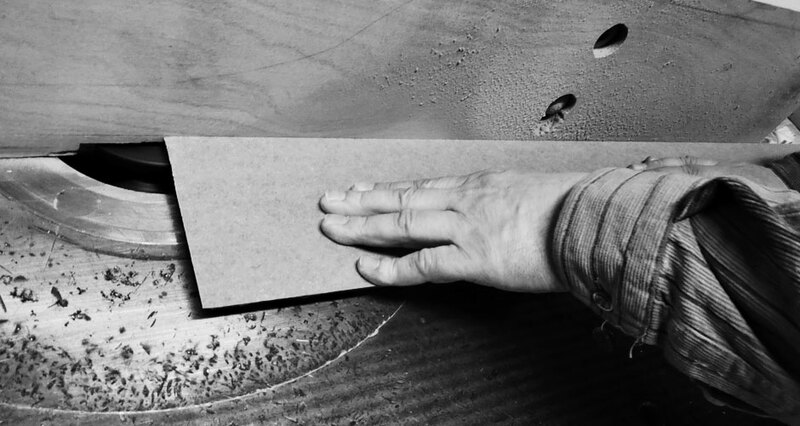 Very very natural sound for voices and real acoustical instruments. Wonderful for classical and jazz music, and very good and surprising sound for “modern music”. Wonderful too. The Bosendorfer VC1 is wonderful really! 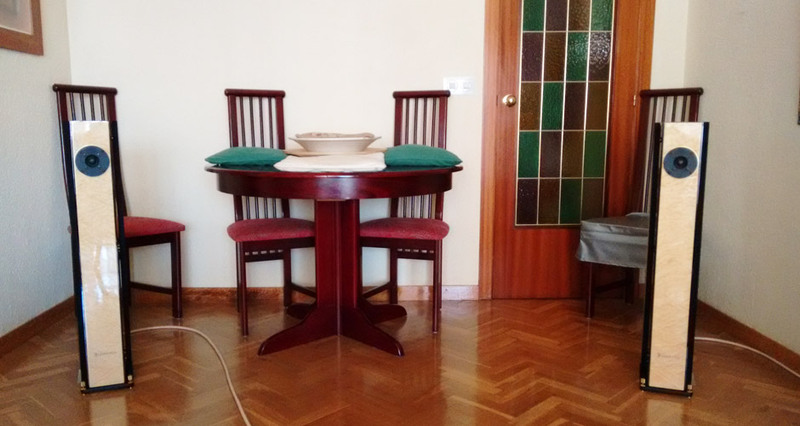 I needed two days only for decide to change for my YBA speakers, after 20 years. Clearly. The Bosendorfer VC1 are my speakers now, and the YBA speakers are no longer in my house. 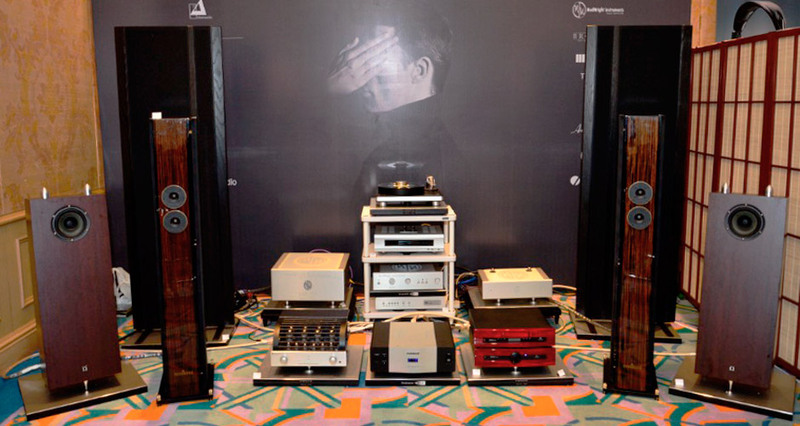 In my opinion YBA electronics and cables are good option for Bosendorefer/Brodmann speakers. Now I work for find the best position for my new VC1 in my no dedicate room 15m2, very different position of my previous YBA speakers. I feel a great admiration for your work and speakers creations, and I want be grateful to you for this. Bosendorfer Speakers sound are WONDERFUL. Mr. Deutsch, thank you very much and best regards. 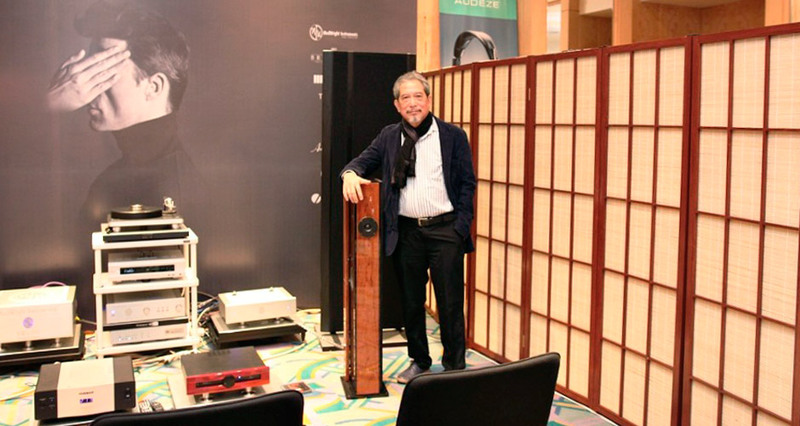 Our friends from Audio Choice Vietnam promote with enthusiasm BRODMANN speakers. Am 4. und 5. Oktober 2014 haben wir in Bonn bei den Westdeutschen Hifi-Tagen eine sehr stimmge Kette mit einigen Deutschlandpremieren vorgeführt. Die Veranstaltung war mit etwa 2000 Gästen pro Tag hervorragend besucht, unsere Sitz- und Stehplätze für die Vorführung waren die meiste Zeit durchgehend besetzt. Wir haben uns sehr über die tolle Resonanz und das große Interesse der Zuhörer gefreut. Es war ein sehr schöner Rahmen für viele neue Begegnungen, aber auch ein Treffen mit vielen Stammkunden! A new color a new font, Brodman acoustics has updated their Corporate Design. Also the new photography style is as noble as modern and visualize the feeling of our one to one sound. Love at first Sound! 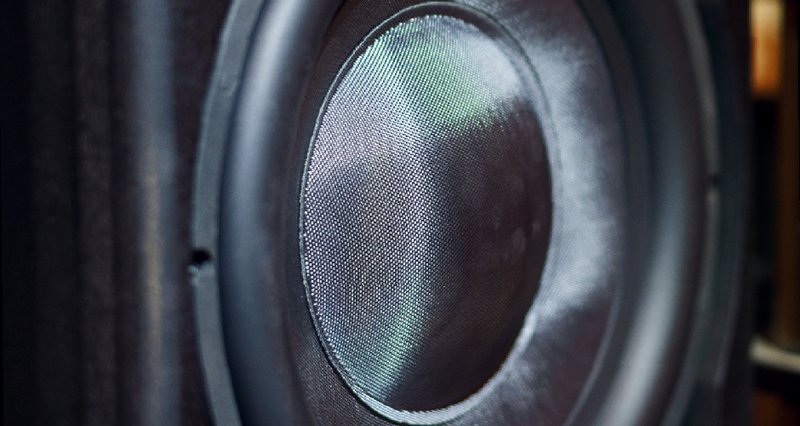 Our loudspeaker is the result from our research for the Acoustic Active Principle. 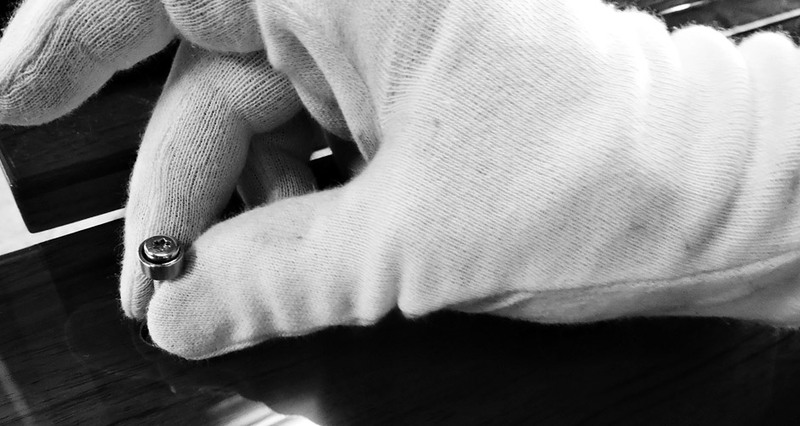 For the perfection of our system each component needs to reach the highest level of perfection, that means, that at the beginning of a production cycle every manufacture is carried on under intense scrutiny. 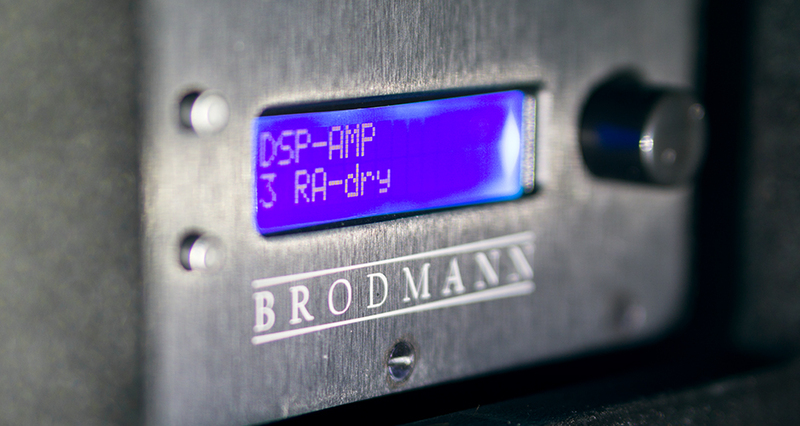 Here our tweeter HD 952/4 at the p/f test (frequency response) and tonal assessment on the Brodmann VC2. No other topic could be more local, seasonal, global and referred to the interpreters. The “wüde Gjoad vom Untersberg”, with their maybe celtic, but worldwide similar roots (symbol figures like death, crow, giant, bear, witch), fascinated us in a musical form. 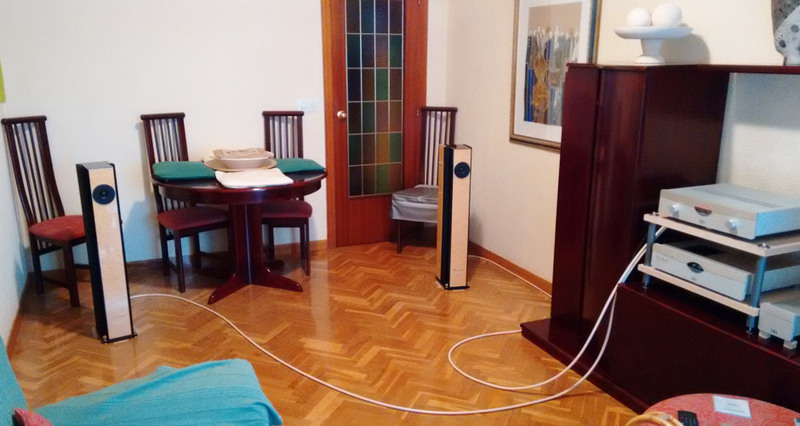 In a blind and acoustic way the listener can´t distinguish the original and the replay from the “Brodmann” loudspeakers (former Bösendorfer). Also used in the “Great Hall” from the “Salzburger Festspiele”, from another. The first show was from the guitar duet “K2”, who played in different variations with the loudspeakers, in which the audience were leaved in the belief that only the two guitarists play with another. At the second performance the band “The talisman collection” was recorded and reproduced live from the loudspeakers. After that, the lead guitarist played live on stage with his amplifier on the loudspeakers. At this organisation the VC7 with an amplifier were used to support the most extravagant instruments. A huge range from an oil-barrel covered with a steel rope to a siren-concert was shown, which our loudspeakers supported perfectly. The audience experiences a symphony or an opera more plastic and intense. 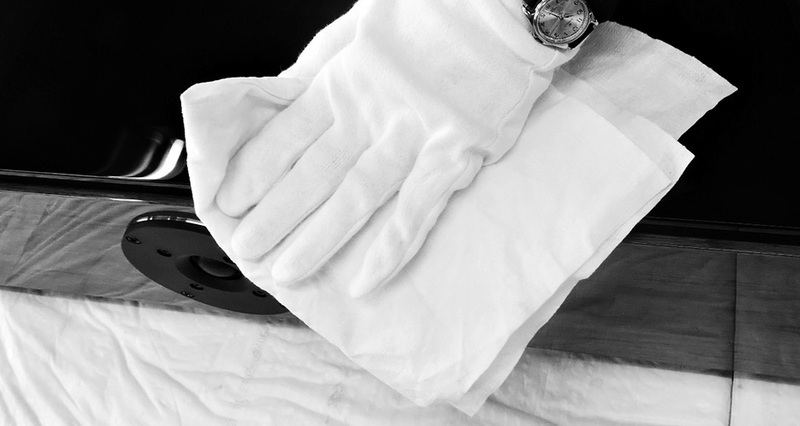 As the leading acoustic-specialist is Brodmann a demanded contact for famous concert halls. 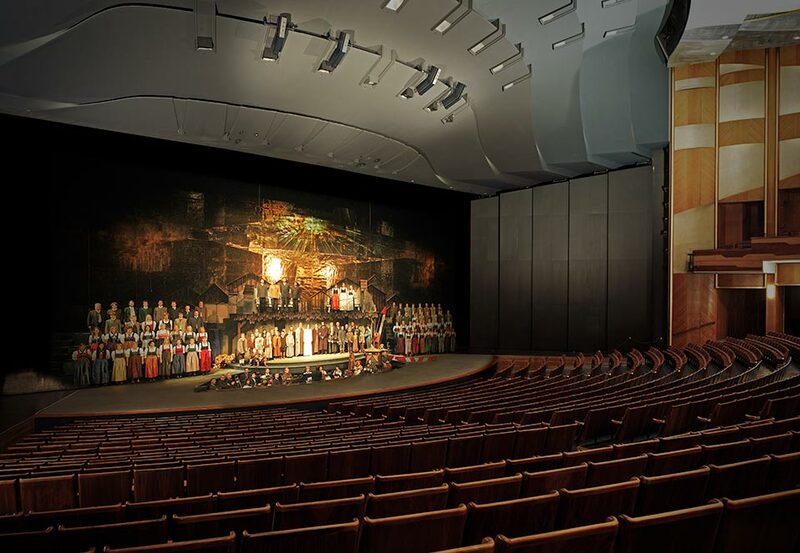 The “Salzburger Festspiele” confirms our special VC7 excellent sound results. With the help of our loudspeakers, built in the ceiling, the sound-designers increase the sound of instruments and voices. So the music gets a maximal dynamic. 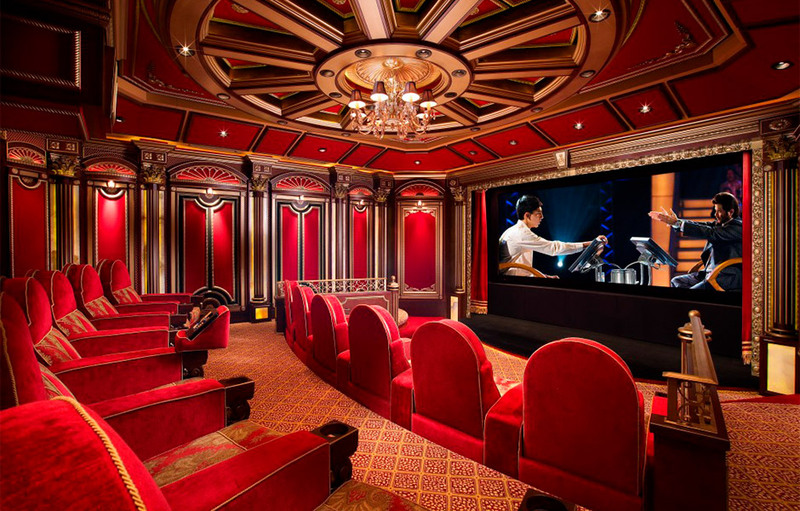 The audience can experience a symphony or an opera more plastic and intense.